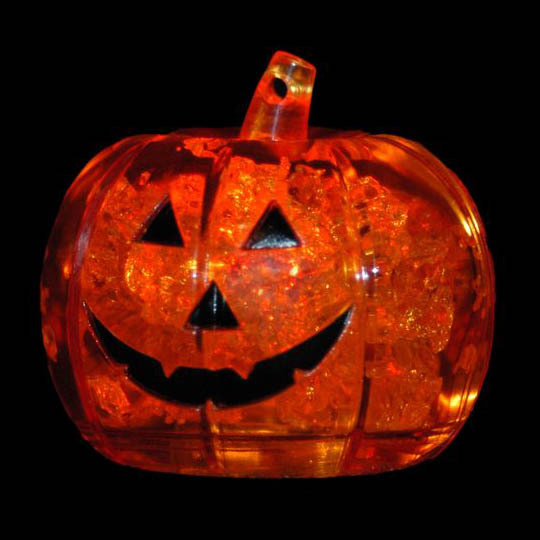 First there were party drinks, then there were body lights (blinkies), now we bring you these amazingly cool Litecubes® brand premium flashing pumpkin-shaped ice cubes, (part of our Light-Up Barware collection,) the ultimate light-up party and bar favor! 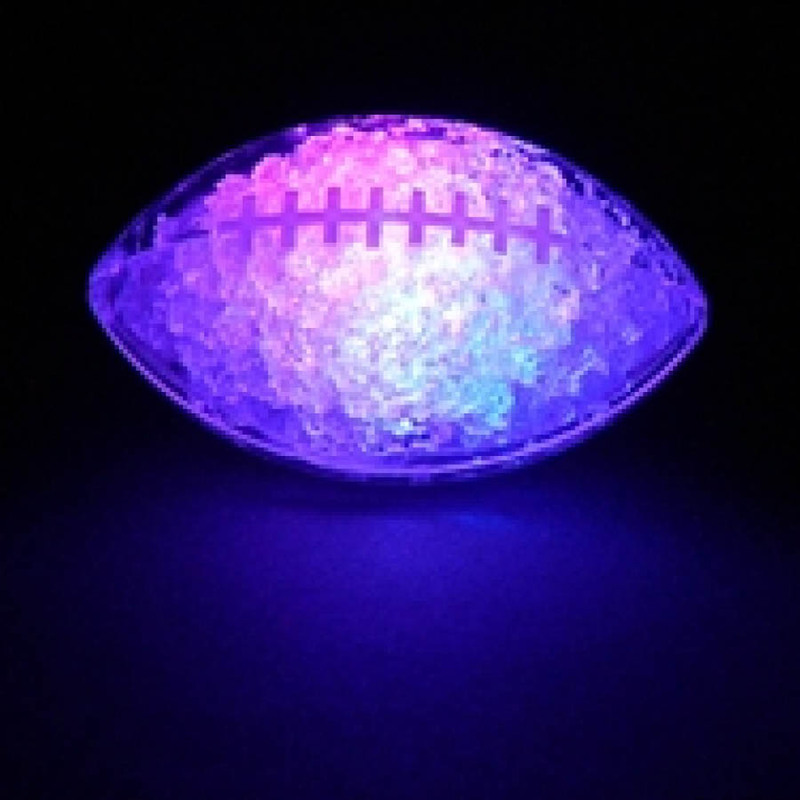 Imagine holding a drink in your hand, any drink, where the rocks in the glass light up! These Pumpkins are perfect for Halloween! 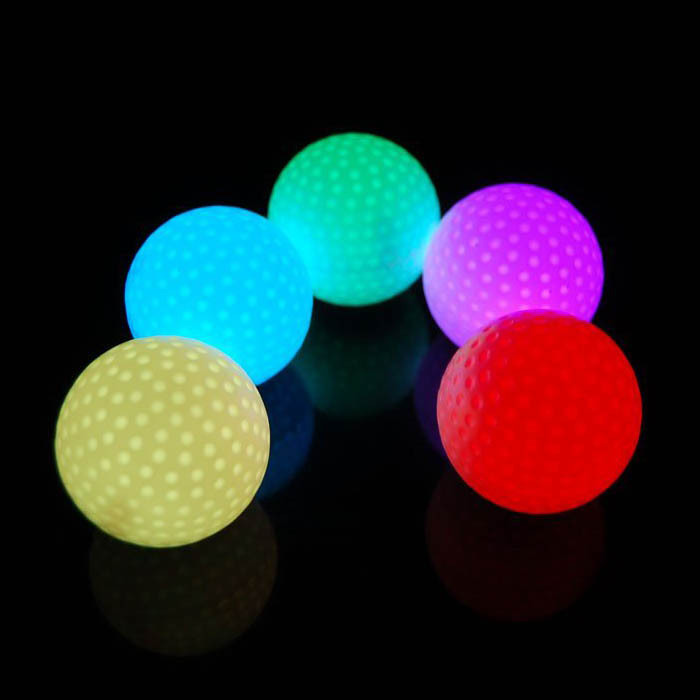 Now you can impress friends at your party by putting these LED Pumpkins in you cocktails! 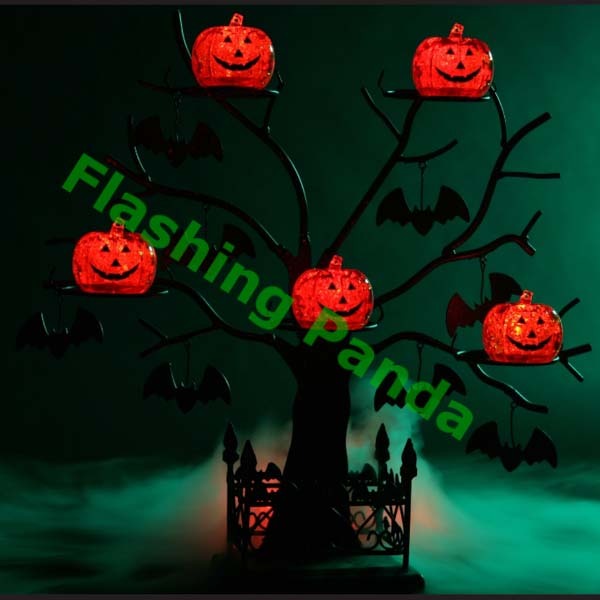 It is great as an addition to your Halloween dinner party as well. 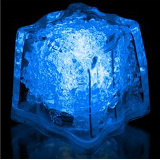 These super-cool LED Pumkin shaped ice cubes make great gifts for any occasion or party goer. 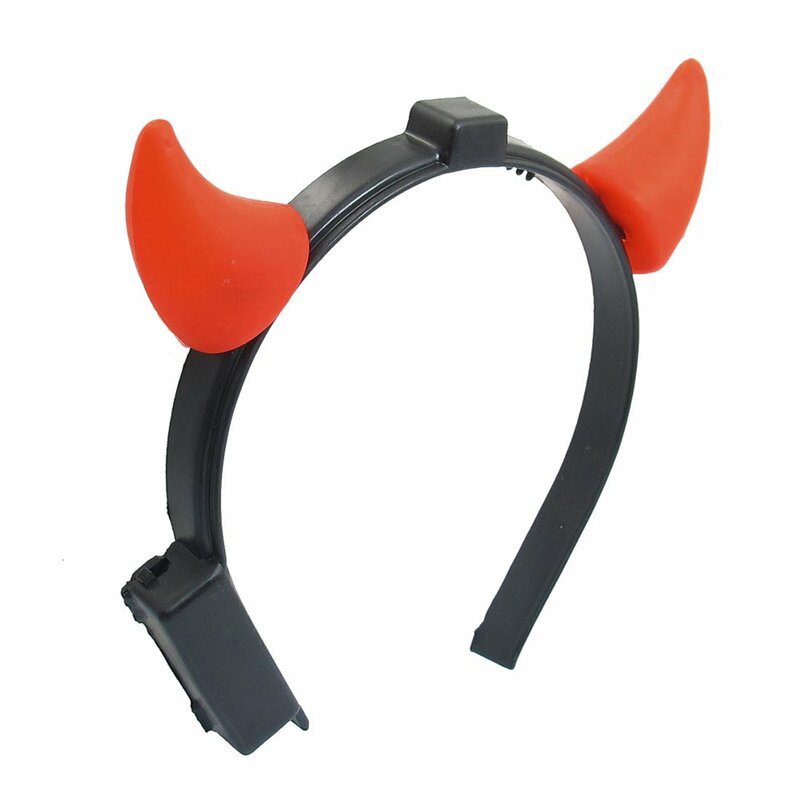 If you're looking for a really cool gift or party favor for your Halloween event, look no further! Over 20 hours battery life at full brightness/color, will continue to function for about 1 week!